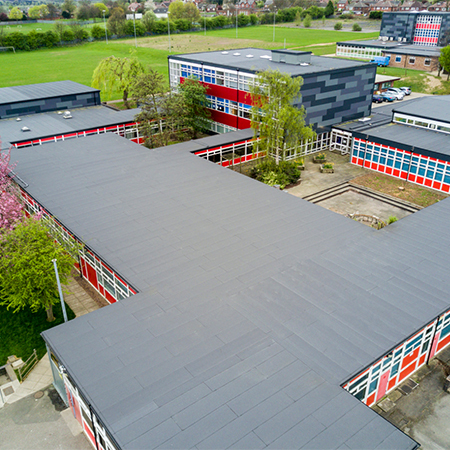 Over 7,200m2 of Bauder’s premium reinforced bitumen system, Bauder Total Roof System, has been used to help repair the failing roofs at Airedale Academy in Castleford. 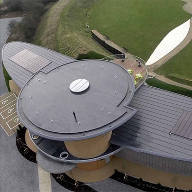 Prior to the work commencing on site, flat roof manufacturer Bauder helped the academy successfully secure £1.5 million of funding for the required works by assisting them with all stages of the application process. 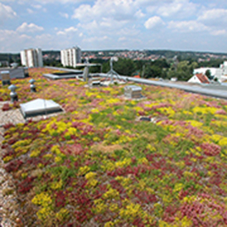 The system build-up included Bauder’s PIR Insulation for superior thermal performance and tapered insulation to effectively create drainage falls without having to incorporate them into the structure. 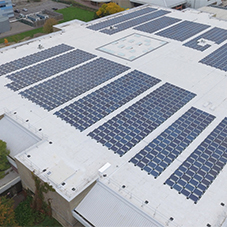 As part of the necessary works, 20 new Bauder rooflights were also expertly fitted to give essential daylight to the building’s interior. 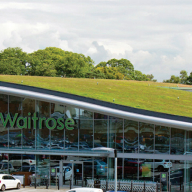 A challenging element of this installation was the number of intricate detailing requirements, with the roof possessing over 20 separate roof areas, calling for exceptional levels of workmanship from FRS Roofing Services. The academy remained open and fully operational throughout the works, which caused logistical challenges, however all deliveries were timed as not to conflict with vehicles moving in and out of the facility and the team worked closely with the client to agree working hours to reduce disruption to the students and staff.